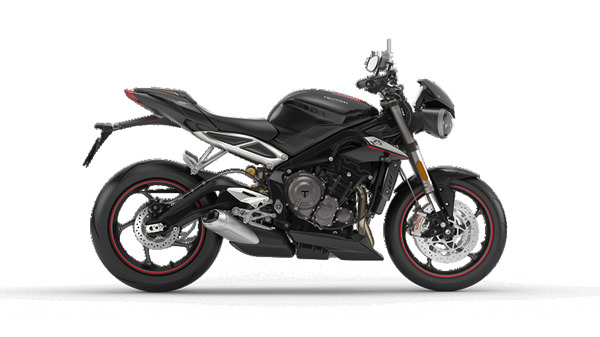 The range topping new Street Triple RS is the most explosive and adrenalin-charged Street Triple we've ever built. At home on the track, and a weapon on the road, it literally tears up the rulebook and sets a whole new standard.^^Offer ends 30/04/19^^Please note this price is for Queensland only. This price may not include all features and colour options. Please contact your local Triumph dealer for location specific pricing.^^*Ride away price includes all offers, cashback, rebates and discounts.